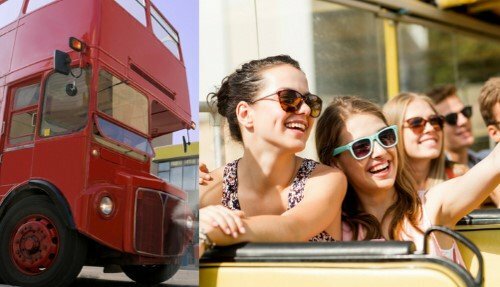 Our London Afternoon Tour takes you around the capital in a vintage 1950’s bus! Sightsee in style as our live guide explains the history and heritage of London. You’ll enjoy amazing views of the city’s most famous attractions, including Westminster Abbey, The Tower of London, and the London Eye, as well as enjoy a private cruise along the River Thames. 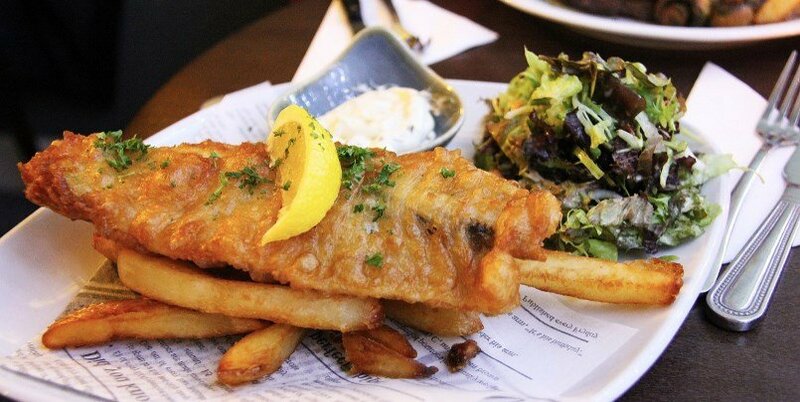 End the day with a quintessentially English fish & chips dinner in a traditional London pub. Our London afternoon tour runs daily departing at 13:00. 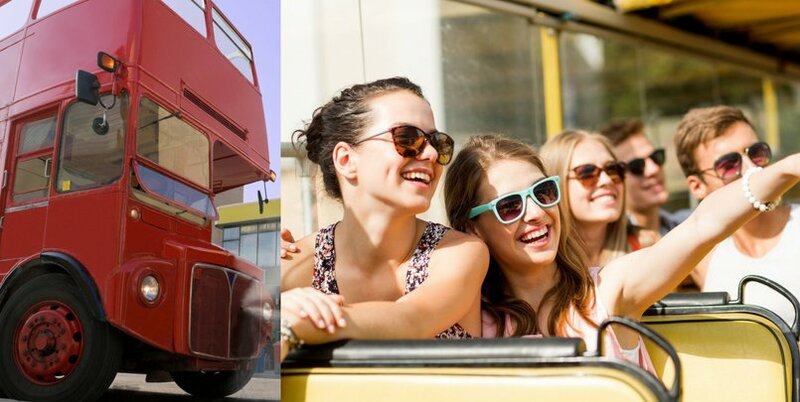 Discover the city onboard a restored open-top 1950’s Routemaster Bus. 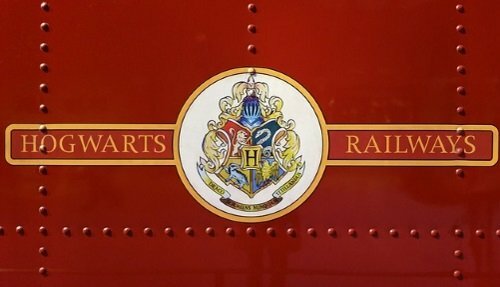 This is the iconic red bus that is a symbol of London. 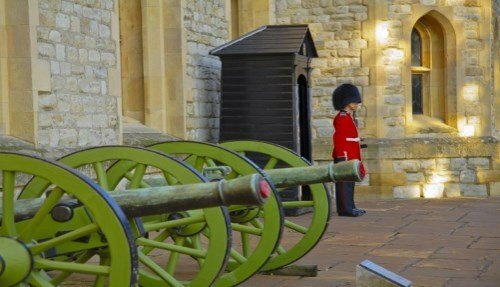 See London most famous sites and disembark for a photo-stop outside of The Tower of London and Buckingham Palace. Take a private cruise along the River Thames that passes Shakespeare’s Globe, Cleopatra’s Needle, London Bridge, The Shard and Tower Bridge. 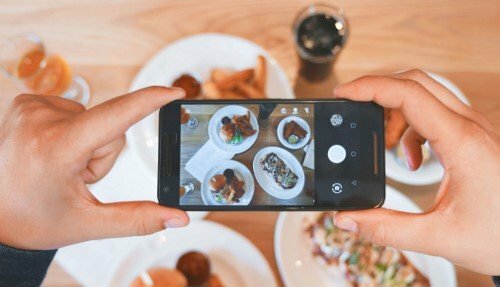 Visit a traditional English pub for a classic British fish & chips dinner! 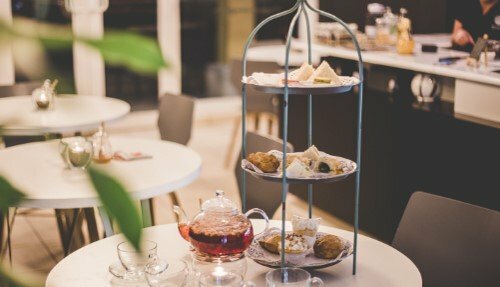 It includes transportation by Open Deck Vintage bus, photo stops outside of the Tower of London & Buckingham Palace, a River Thames Cruise and a fish & chips dinner. Since this is an open-top tour, its recommended to bring a raincoat! 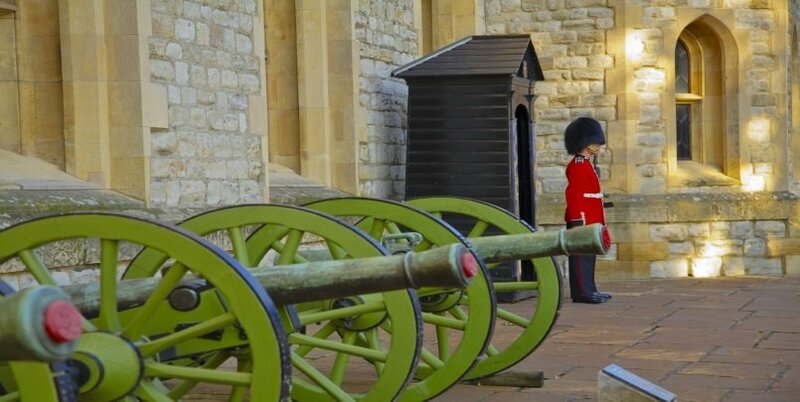 The Tower of London has witnessed some of London’s most gruesome and significant events. Two kings and three queens were executed on the site, and dozens of famous historical figures were jailed here. 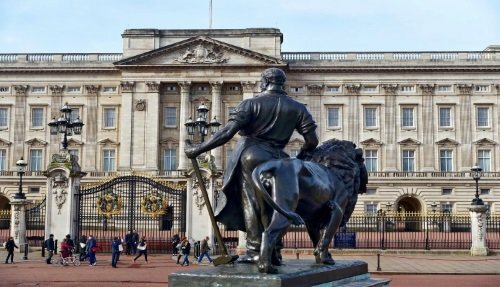 Originally established in 1066 by William the Conqueror to defend the city, today it houses an extraordinary collection of diamonds and jewels, the highlight of which are the Crown Jewels. We’ll disembark for a photo stop outside of the entrance. As part of the Classic London Afternoon Tour we’ll take a private River Cruise along the Thames. The service runs from the Tower of London to Westminster Pier.